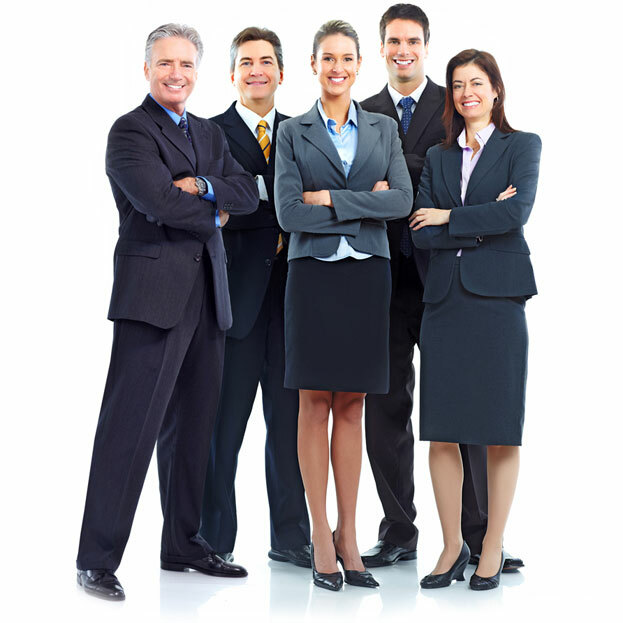 Legal advice from best lawyers online in India and top advocates in city. We provide services for all kinds of intellectual property including copyrights, patents and trademarkfor every type of producer – from solo inventors, to production houses registering works for hire. We also provide IP audits and counseling for both India and the US – discussing and providing advisory opinions both on legal barriers and social mores relevant to your work. The complexity of the business world is matched only by it’s impermanence. The laws that apply to regulate that world are, by necessity, just as complex – and just as impermanent. Whether you’re a neophyte or an experienced firm, without the proper counsel, the law can work to ensnare the wiliest of operators in a mess of red tape and liabilities. This is where our offices come in. Whether it’s setting up or investing in a new firm, launching new ventures in India or abroad, undertaking international commerce, or moving employees abroad, our team of experts can take care of any legal barriers in your way. We work with organizations of every size – from new ventures to multinational corporations. Our experience spans organizations of every nature – companies, partnerships, non-profits, co-operatives, and limited liability companies. Interacting with the media – either as producer, artist, or casual user – comes with a host of legal issues and obligations. The production of media is a multi-tiered process involving many different players – from agents to producers, journalists, publishers, firms, and dozens more. Interacting with so many different parties results in complicated agreements and tangled legal rights. These are made more complex still by the intangible and creative aspect of the material. Meanwhile, publication of any material – either as a professional publisher, lone author, blogger or casual user of social media raise in a whole host of legal issues. These include defamation, privacy litigation, privacy liabilities and intellectual property rights and clearance issues. International travel is a necessity for people of all walks of life across many purposes – work, education, and personal obligations. For others, the allure of this smaller, modern world spurs a desire for travel – to see the world and all its places. Our offices offer full-service immigration law services for the United States – including visa applications, sponsorship applications, interview preparation, appeals process, and general counseling. We aid in applications for visas across the spectrum – employment, education, entertainment, business, and tourist visas. The first step towards obtaining a visa or protecting one’s rights is identifying what services are needed. But sometimes it is difficult to understand what legal service is necessary to help you.